MURFREESBORO, TN — MTSU’s Center for Historic Preservation will usher in the new year by documenting key historic properties along the Trail of Tears. For the fourth consecutive year, The National Park Service’s National Trails Intermountain Region has awarded a grant to the center for the completion of a number of projects along this historic route. Between 1830 and 1850, various Native American tribes were removed forcibly from their homes in the Southeast and relocated in the Southwest. Along the way, more than 4,000 of the 15,000 relocated Cherokees perished due to starvation, disease and exhaustion. Cherokees referred to this tragedy as the “trail of tears.” The “Trail of Tears National Historic Trail,” which was authorized by Congress in 1987, covers more than 2,200 miles over nine states. The $35,000 grant will be used to: prepare a historic structure report for the Newsom-Dunning House on the northern route in Kentucky; prepare a report to document the history and resources of Rockdale Plantation, the home of Cherokee leader George Adair, in Georgia; survey road segments and cultural landscapes related to the Trail of Tears in Alabama and Tennessee; and continue maintenance on and development of a public interface of the Trail of Tears Historic Building Survey database. 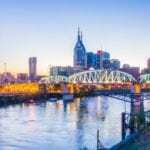 “We also have the opportunity to take the survey model developed for the Trail of Tears and apply it to historic resources associated with the Santa Fe Trail, starting in Missouri,” said Carroll Van West, CHP director and Tennessee state historian. In fact, the first major field work of the year is planned for Jan. 19-24 to document buildings along the Santa Fe Trail. “Throughout the year, we will also be out in the field in Kentucky, Georgia, Alabama and Tennessee working on other projects,” said Amy Kostine, Trail of Tears project coordinator and historian for the CHP. 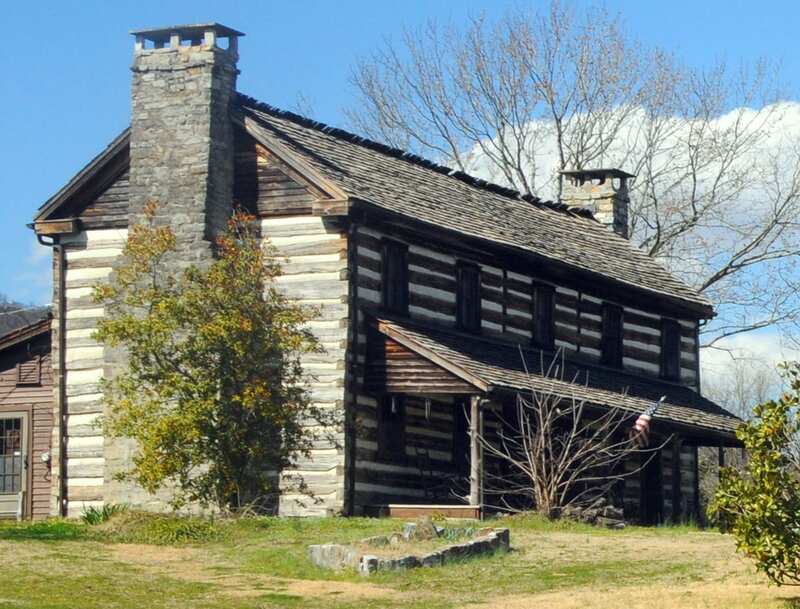 Kostine said the group will draft two National Register of Historic Places nominations for segments of the national trail in Kentucky and Tennessee and create a preservation plan for the James Brown Cherokee Plantation in Tennessee, a certified site on the national trail.